Prepare to indulge your love of leather with our deluxe Churchill sofa. 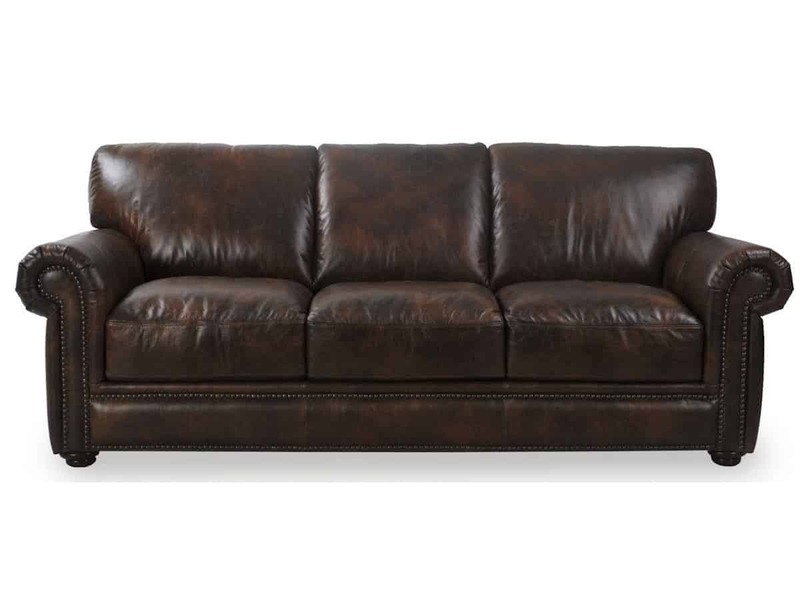 The 100% leather is hand-antiqued for a multi-tone finish in a handsome brown hue. 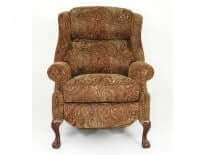 It features plush high-density foam cushions, elegant rolled padded arms and turned feet gracefully contrast the nailhead trim. Let the R&R begin. 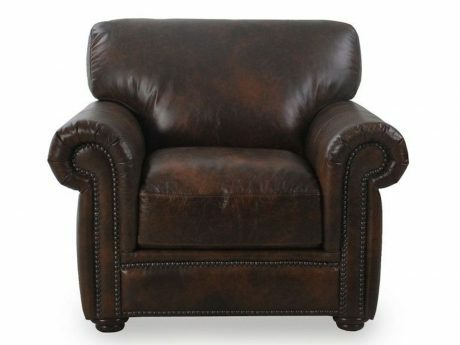 Ruff hewn and rugged, Churchill features a robust two-tone and natural look grain. 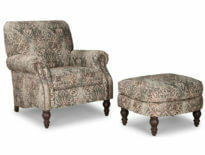 The mottled/smoky two-tone adds depth and visual interest. Churchill has a fashionable yet ‘rustic cabin” ambiance. Italian leather, 1.0-1.2mm in thickness with medium natural grain and a final medium-sheen topcoat to complete the look and help protect against everyday stains and spills.